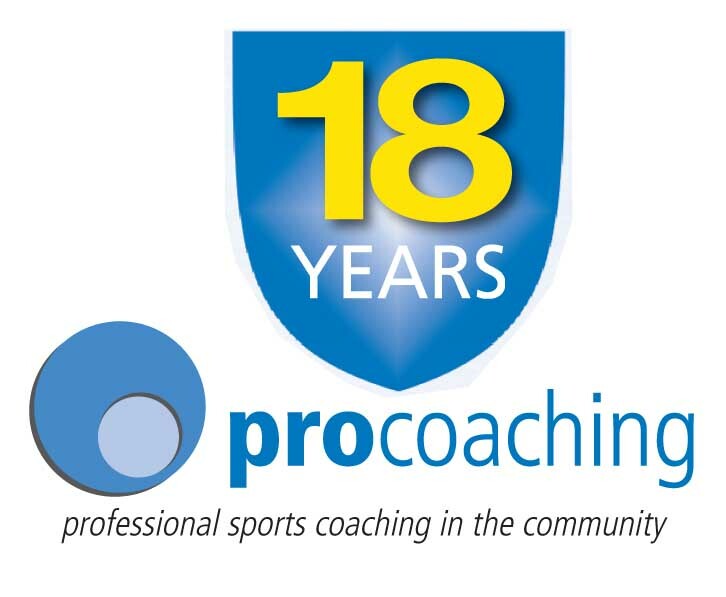 Designed essentially as introductory sessions for younger children, Pro-Coaching's School clubs are great fun as well as providing a good grounding in the sport. 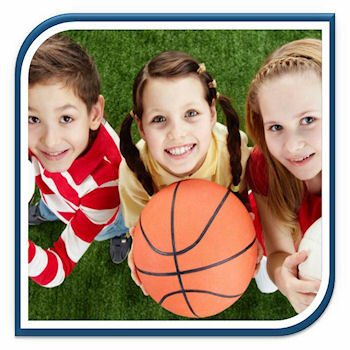 Sessions may take place either before school, at lunchtimes or immediately after school and are only open to children attending the school running the sessions. They take place weekly, last for 40-70 minutes and typically run in 10 week blocks. Please remember that you can only book sessions at the school that your child attends!